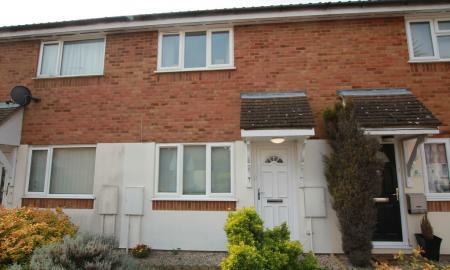 A VERY WELL PRESENTED ONE BEDROOM BUNGALOW TO RENT. Located in the popular South Stevenage area close to all local amenities this recently built bungalow has good living space including open plan kitchen/lounge, bedroom and shower room. 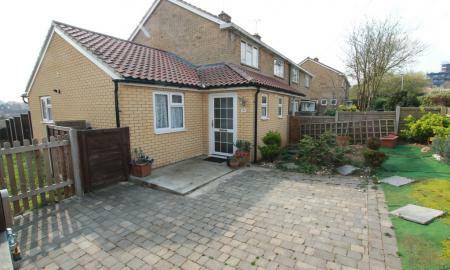 There is also a good size fully enclosed rear garden and driveway parking. PLEASE CALL TO BOOK YOUR VIEWING TO AVOID DISAPPOINTMENT. Ideal location for this one bedroom house with private garden in the popular area of Chells Manor. In good order throughout the property comprises of good size lounge and open plan kitchen, spacious bedroom, bathroom and plenty of storage space. There are also TWO ALLOCATED PARKING SPACES. Available mid-June.